Microsoft will release next Windows 10 Creators Update insider build next year in 2017. Dona Sarkar confirmed today that build 14986 is last insider build of 2016. Microsoft was planning to release new build today but facing issues with the Asian languages, forcing the team to postpone it. Windows 10 Redstone 2 build 14986 is now available for both slow and fast ring insiders. Windows Insider team will release build 14986 ISO next week. Of course, next mobile build will also release in 2017. Meanwhile, the company released Windows 10 cumulative update kb3206632 build 14393.576 for PC and mobile build 10.0.14393.576 for Anniversary Update users. 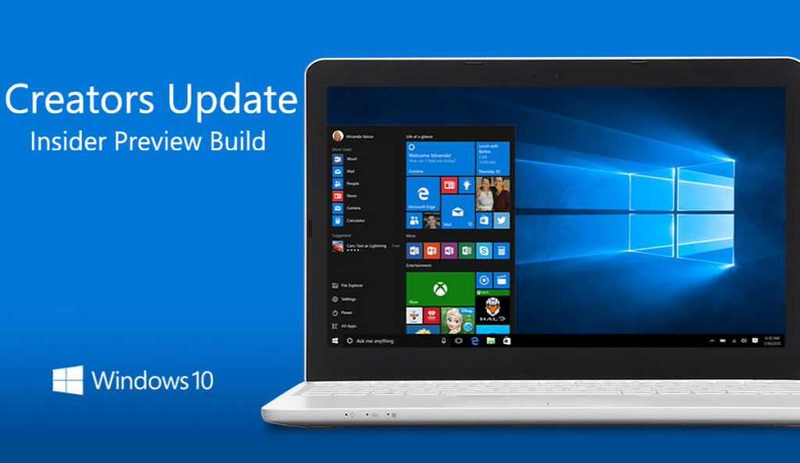 The company also released cumulative update kb3198586 PC and Mobile build 10586.713 for Threshold 2 users. If you are facing download and installation issues with cumulative update, check here for fixes.